Today we will be looking at Deep Blue watches. They are a pretty young company. 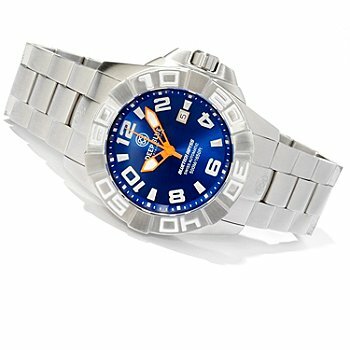 Their products focus on dive watches, hence the name Deep Blue. They design their products based on four pillars: Customer Service, Quality, Value and Dependability. I have to say that it does show in their products. 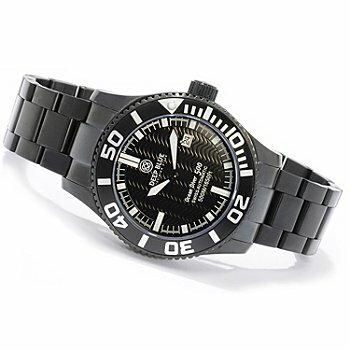 The main focus of Deep Blue Watches is of course water resistance. That is the reason why their watches are all designed to withstand depths of 300 meters to 3,000 meters. They also use the best possible components in their watches. This can be seen in the use of 316L stainless steel for their watch case, sapphire crystal and movements sourced from ETA and Miyota. A sample of their watches. The best part about the watches offered by the Deep Blue Watch Company is the price. 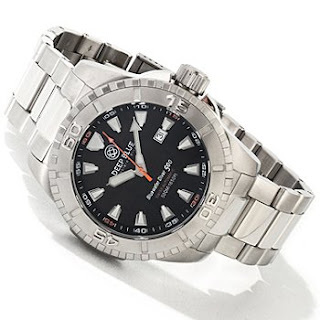 Most of their watches are very reasonably priced; in fact I think they offer great value because for less then USD 500 you can get a watch with a water resistant rating of 1,000 meters. Additionally, some watches are available for just around USD 200. You can find many of these watches at online retailers like ShopNBC, available with convenient product reviews and shipping. If you’re in the market for an affordable yet extremely durable new watch, Deep Blue may be the answer.